Hey! Hope you're all having a relaxing Sunday! Thought I'd do a little catch up post! 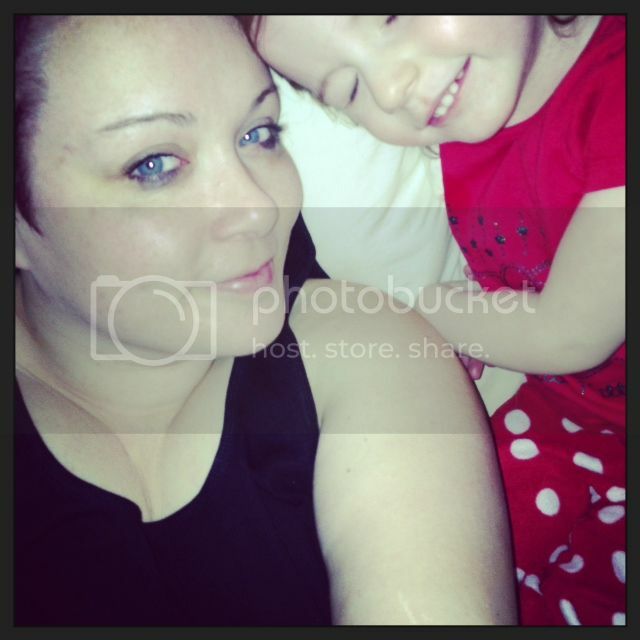 This week seems to have flown by, it's seems ages ago, but it was only last Sunday that we had Mothers Day. I'm always acutely aware of what a terrible day it can be for some folk so I'm extremely grateful and thankful for the fact I have a wonderful mum and that I am now a mum myself to a beautiful little girl. We don't go mad, but we buy a card and flowers just to say thanks and I was awoken with a card and a cuddle from my baby, so all is good in the world. We also went to my mums for lunch which was lovely. I wore my Clements Ribeiro trousers because its effectively an acceptable way of wearing my pyjamas to dinner, stretchy and comfy but still smart looking! After Sunday the week seemed to speed by, Poppy had a taster session at her school. I can't believe my little girl is going to school. It may only be nursery but they have to wear a uniform, there will be tears the day she starts I just know it.... They'll only be from me I might add, she'll be well up for it! Michael has been busy with his new business and has been doing some great work. 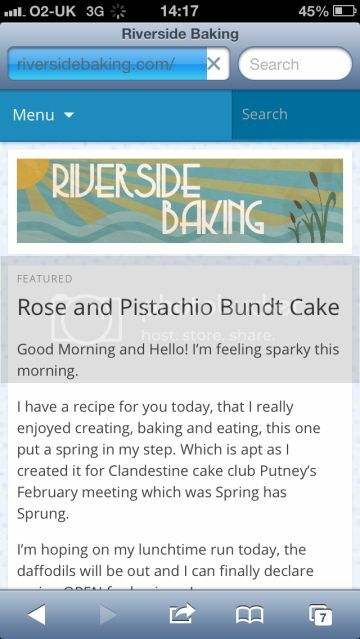 This week he finished a blog header for Stephanie over at Riverside Baking, I love the Art Deco styling of it! 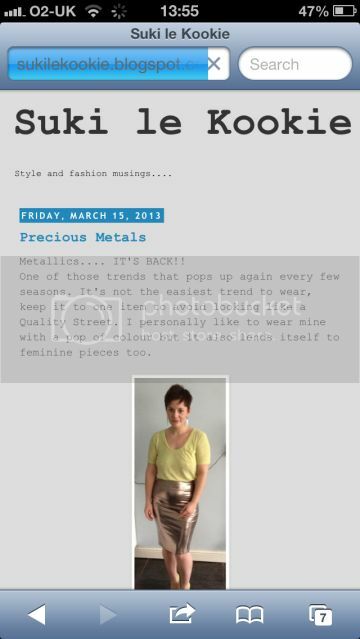 And speaking of blogs, my lovely best friend Sara has started a blog, she's always been so bloody stylish so I'm excited to see what she has in store! So that's been my week really..... Oh yeh, apart from, I don't know if you know but I have a thing for second hand furniture, my house is a bit like Steptoes yard, I'm always scouring eBay and charity shops. 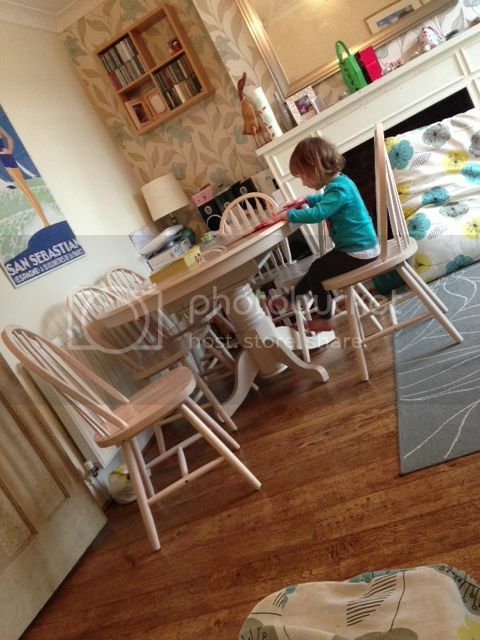 This week I picked up this gorgeous dining table and six chairs for £10.50...AMAZING! So how's your week been? Picked up any bargains? And did you celebrate Mother's Day? If so, how? I must know where you found the table and chairs! Bargain of the century! Poppy is so cute! So cute I tell ya! :) I can not believe what a bargain you got on that table!! We searched and searched until we gave up on that, and welcomed my grandmothers set. You must tell Michael that the name of his business, the Clumsy Pickle is AMAZING! What a week for you, but appears to have been a great one! 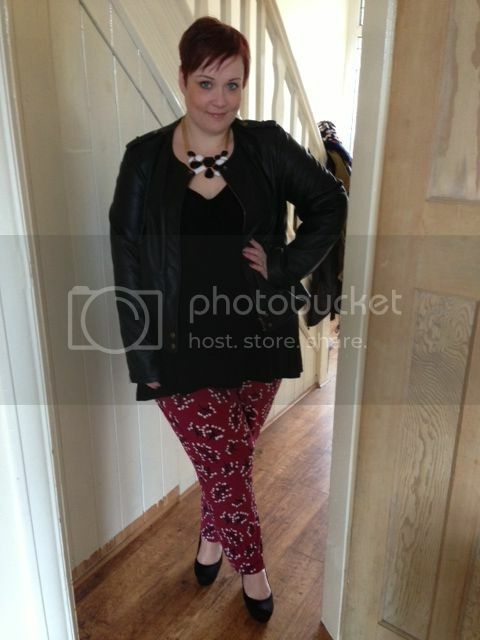 I have seen those pants on a couple of other ladies and I want them so bad!! Lovely, just beautiful on you!